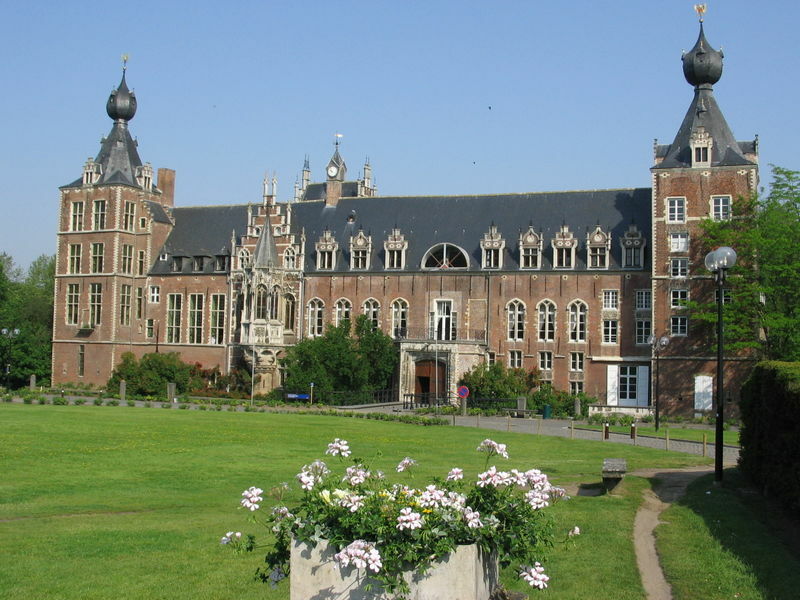 The KU Leuven, founded in 1425 by Pope Martin V, is the oldest still existing catholic university in the world, and the oldest university of the Low Countries. More details on its history can be found here. The university is housed throughout the city, owning many historical buildings. Amongst others the University Library, College of the Falcon, Pope’s College, Maria Theresia College, King’s College, Premonstratensian College, Arras College, Van Dale College, American College, College of the Holy Spirit, University Hall, Campus library Arenberg, Arenberg Castle, the Great Beguinage, etc. The conference will be held on the city campus of the KU Leuven, located in the old centre of Leuven. The faculty of engineering is located on the Heverlee campus of the KU Leuven, just 3 km to the south-west of the city centre. Its head quarters are housed in the Arenberg Castle.